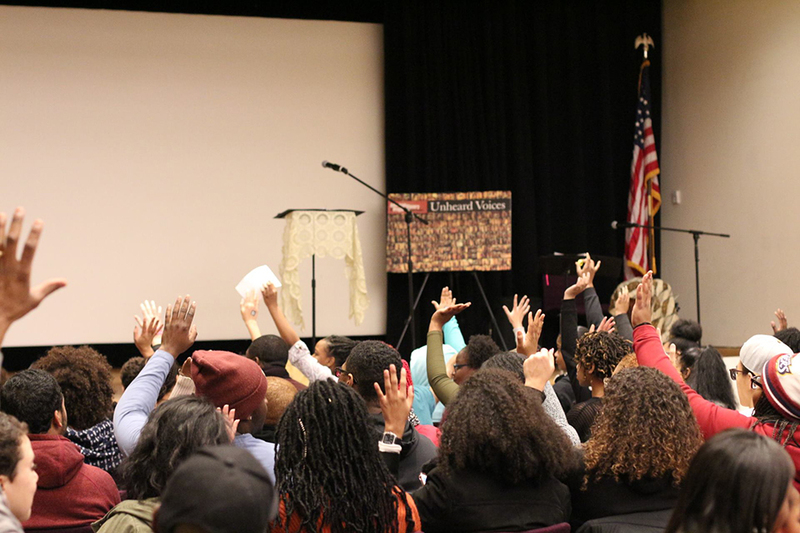 What better way to kick-off Black History Month than a trip to The Schomburg Center for Research in Black Culture. This division of the New York Public Library has incredible programing and online access to archives all-year long, with special programming during the month of February. 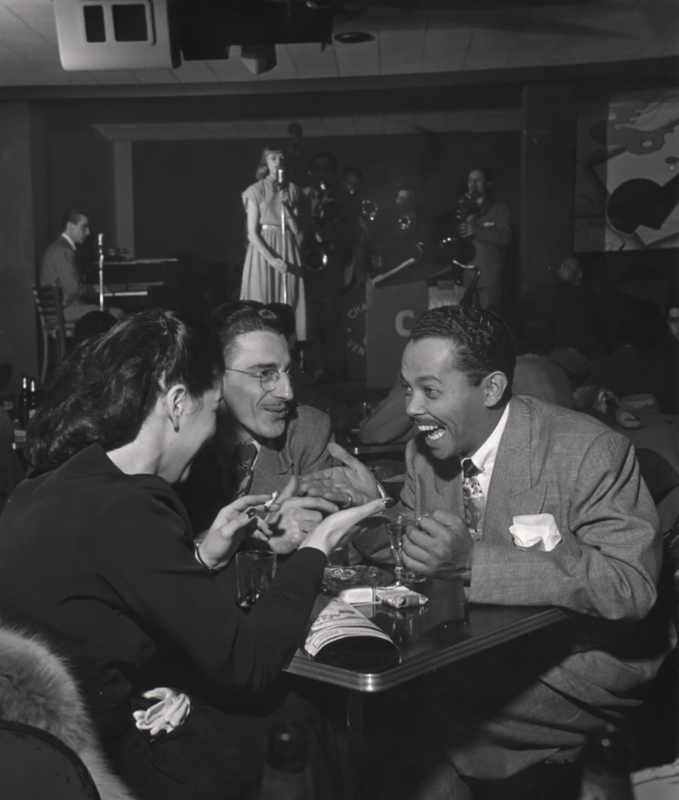 Begin the month with Langston Hughes Birthday Bash on Friday, February 1st, and move on to the 2019 Black Lives Matter Teen Conference + Teen Night on February 9th; Open Archive: Malcolm X on Thursday, February 21st; a free concert by The Harlem Chamber Players’ in celebration of Black History Month on Thursday, February 28th and much more. 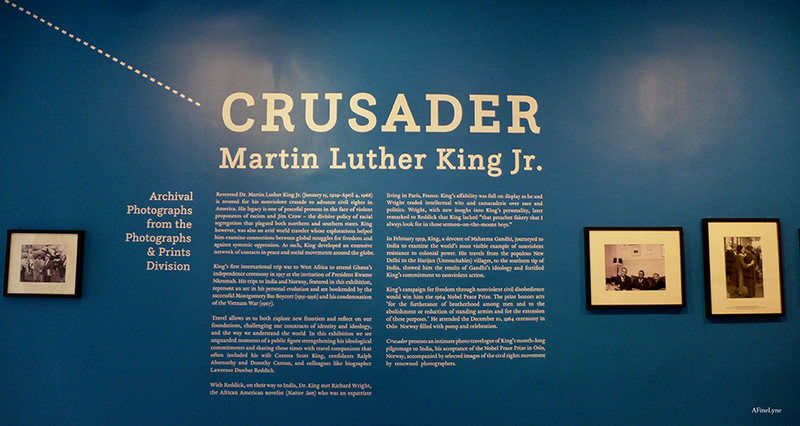 Currently on view, Crusader: Martin Luther King, Jr. in the Schomburg Center’s Latimer/Edison Gallery ~ a celebration of what would have been Dr. King’s 90th birthday, through April 6, 2019. 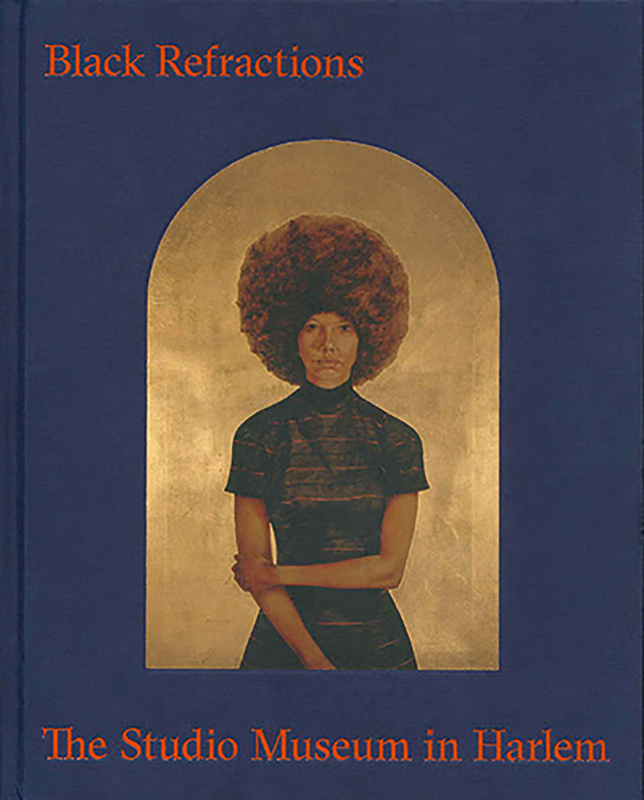 Just a note, The Schomburg houses the full digital collection of Green Books, free and online. 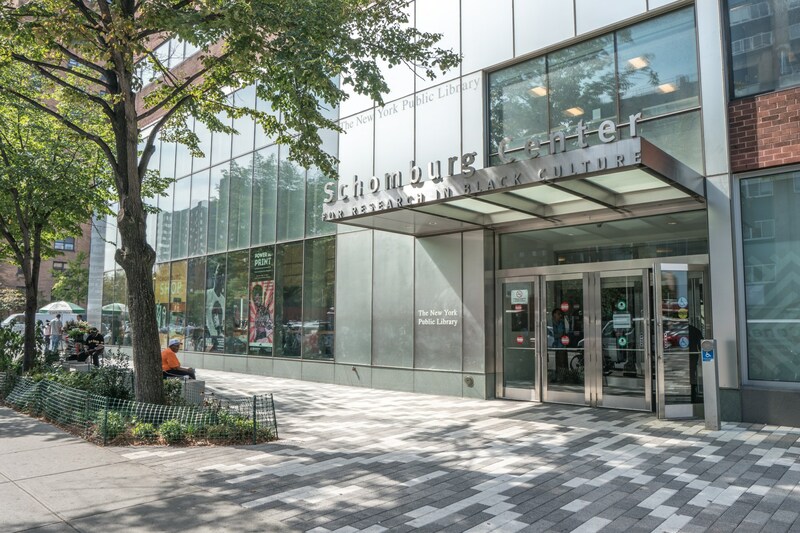 The Schomburg Center for Research in Black Culture is located at 515 Malcolm X Boulevard at 135th Street in Harlem. 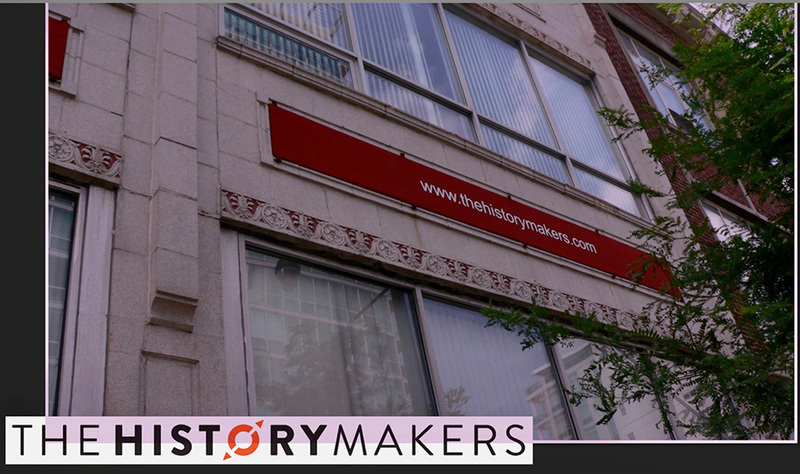 Learn about the nation’s largest African American video oral history collection and how you can get involved.. Many people vividly recall the exact moment they heard that Dr. Martin Luther King Jr. was assassinated on April 4, 1968, while standing on the balcony of the Lorraine Motel in Memphis, Tennessee. 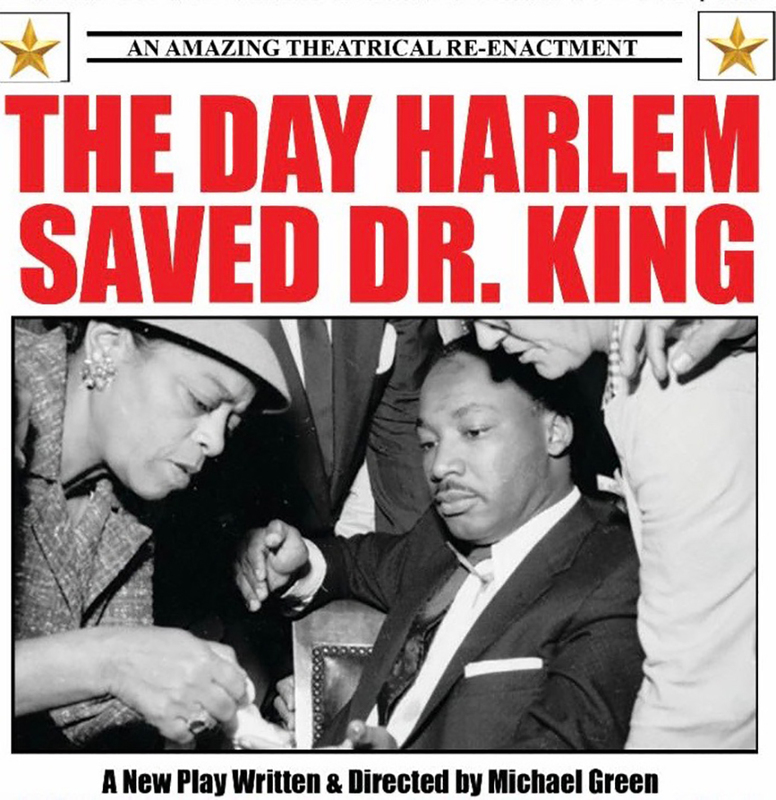 But did you know that Dr. King was nearly stabbed to death while visiting New York City in 1958? The 33rd Annual Brooklyn Tribute to Dr. Martin Luther King, Jr. will take place on Monday, January 21, 2019 at 10:30am. This is said to be New York City’s largest public celebration in honor of the iconic civil rights leader. 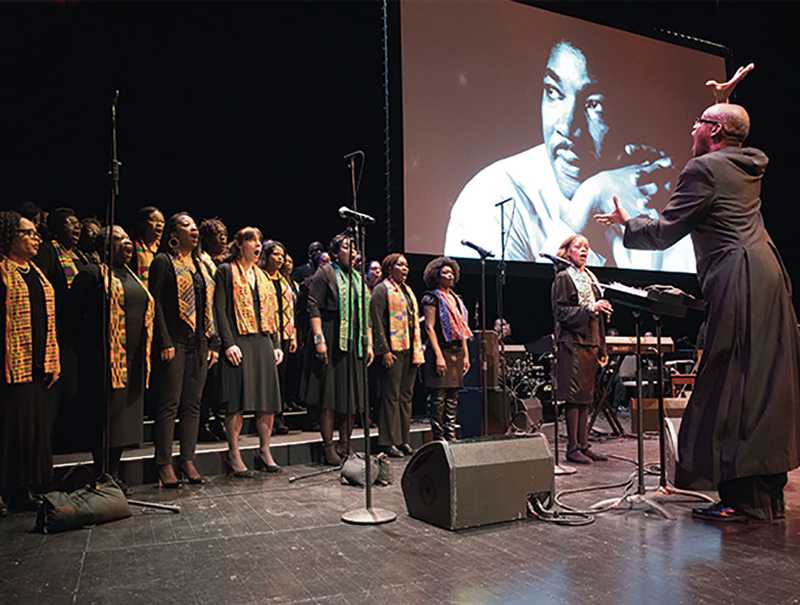 The event brings world-renowned activists, public figures, and civic leaders together with musicians and other performers to pay tribute to King’s legacy. This is a Free Event with tickets. 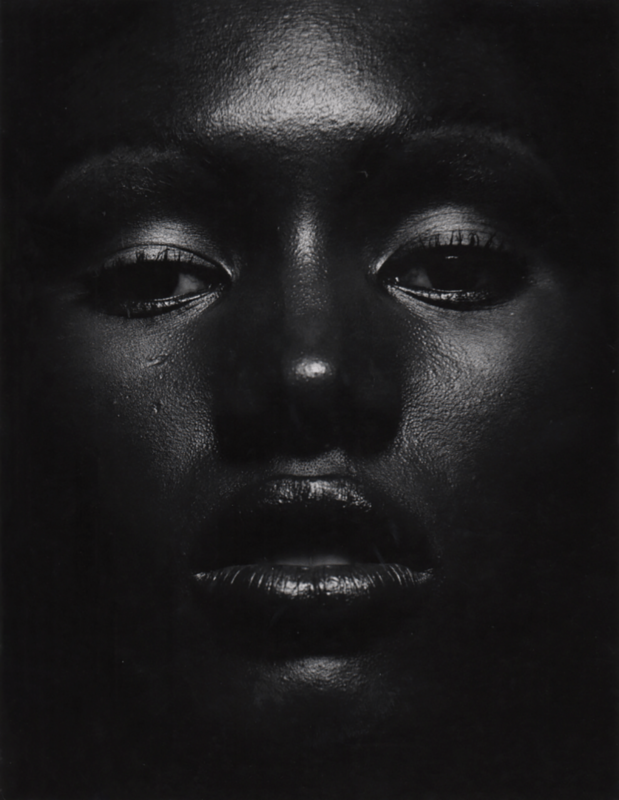 In addition, we couldn’t help but notice BAM’s 2015 Black History Month Archives in BAMblog. Check it out. 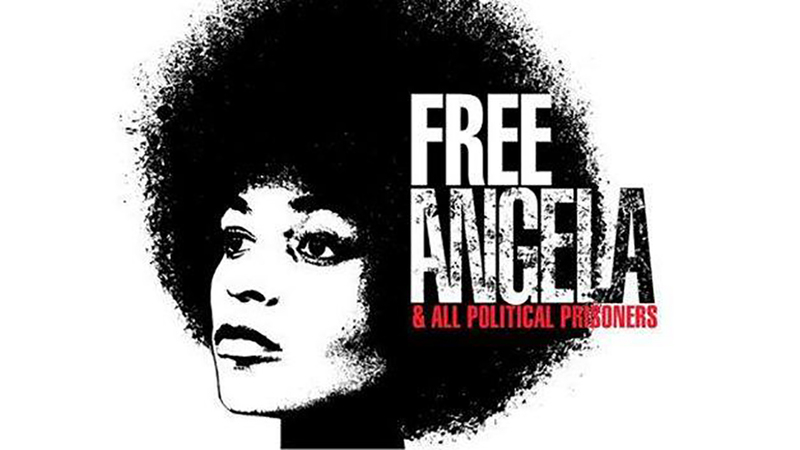 In celebration of Black History Month, MNN El Barrio Firehouse Community Media Center will show a screening of Free Angela and All Political Prisoners, a documentary that chronicles the life of young college professor Angela Davis. 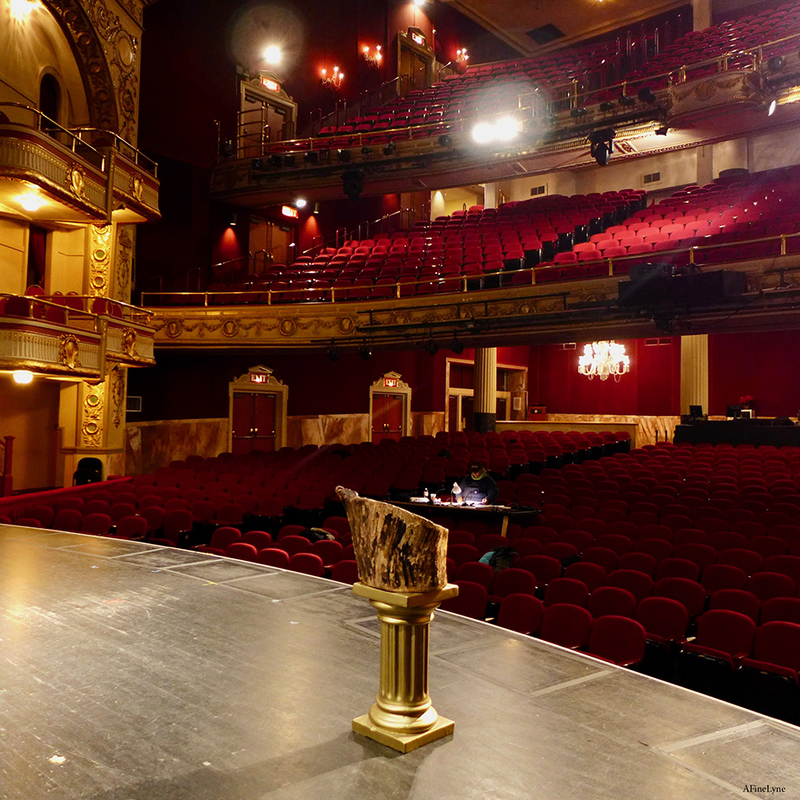 A visit to the Apollo Theater is a great way to kick-off Black History Month. The annual Open House Weekend will take place on Saturday, February 3 and Sunday, February 4 ~ Free with Tickets. Check out the rest of the month at the Apollo Theater here. Book Talk with David Blight, author of his new book, ‘Frederick Douglass: Prophet of Freedom‘ will be held on February 5, 2019 from 7-9pm at St. Paul’s chapel. This group exhibition of portraits depicts distinguished African American figures of the 20th century. 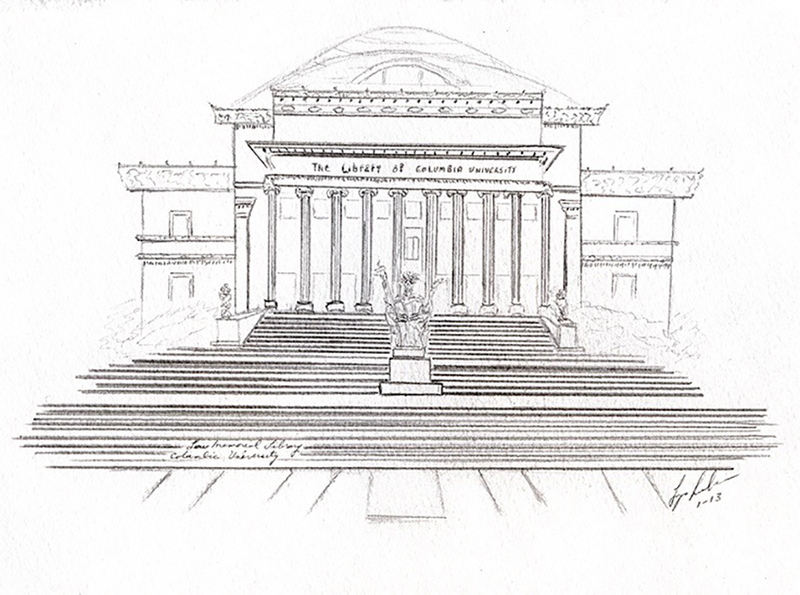 Included are famed musicians, actors, writers, boxers, and more. 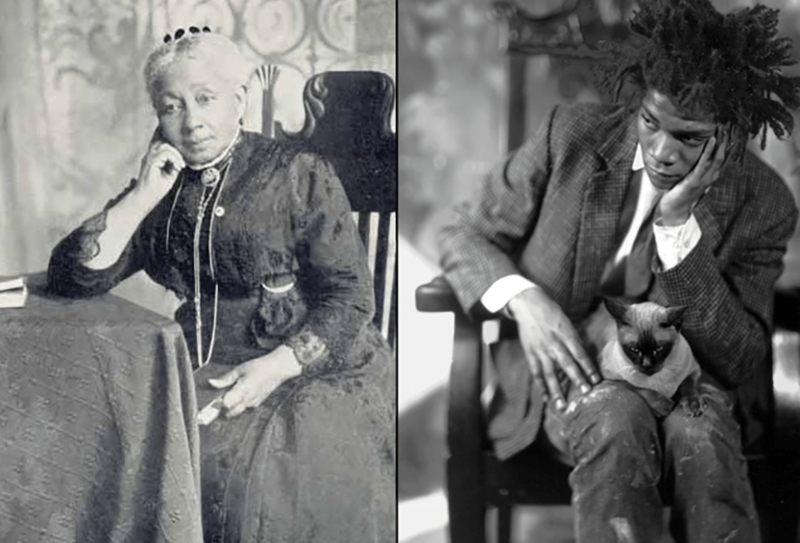 Light & Dark: Portraits of Distinguished African Americans will be on view from February 7 through March 21, 2019 at Keith de Lellis Gallery. 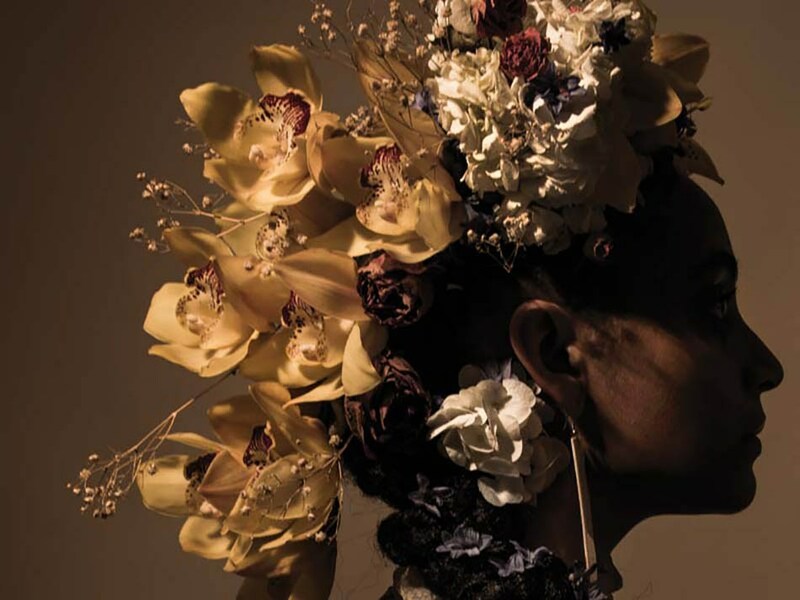 Celebrate Black History Month at The Museum of the City of New York by honoring the past and looking towards the future of Black culture that has made an impact our city. Explore images from our collections and learn from local community organizations, artists and activists to envision Black Futures. Sugar, Water, Fire will take place on Tuesday, February 12 from 7-8:30pm located at 6 River Terrace, NYC. This is a Free Event with Registration. In honor of Black History Month, Green~Wood presents this celebration and recognition of the unique stories of black lives in Green-Wood. 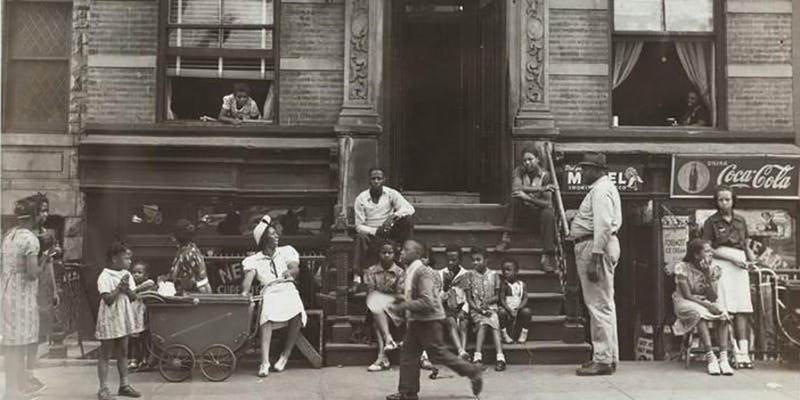 Although Brooklyn and New York City have long struggled with segregation and racism, they also have a history of diversity, progress, and activism. 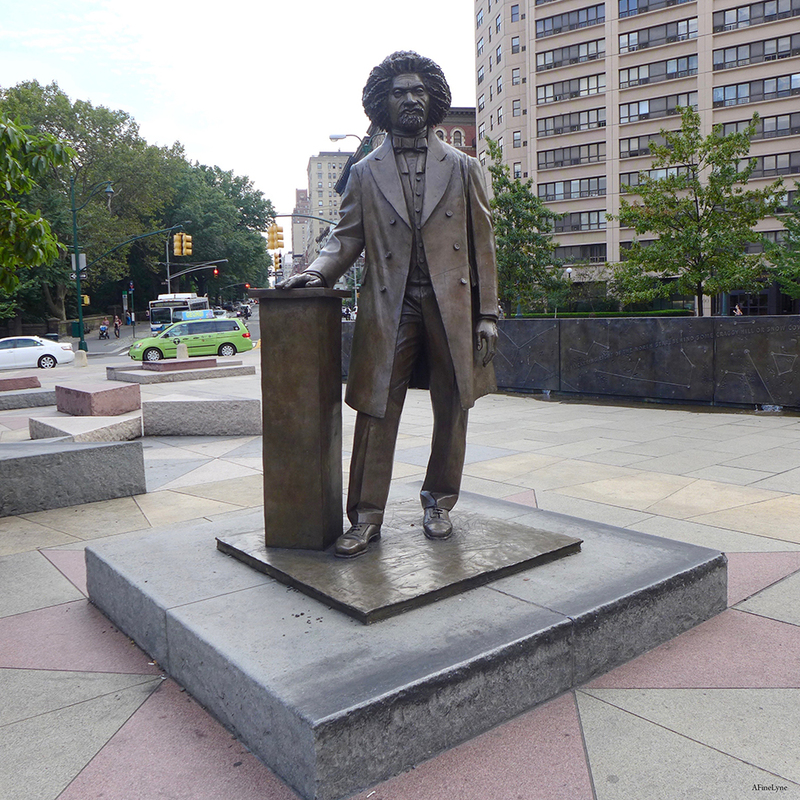 This trolley tour, led by Green-Wood Historian Jeff Richman, will examine the life and accomplishments of many prominent black New Yorkers, as well as several abolitionists who fought for freedom in America. In 1932, the U.S. Public Health Service identified approximately 400 African American men believed to have late-stage syphilis in and around Tuskegee in Macon County, Alabama. The men were given aspirin and other medicines, implying through deception that these were to cure the men’s “bad blood,” but did not treat the men, and studied the results over a period of forty years without their consent. 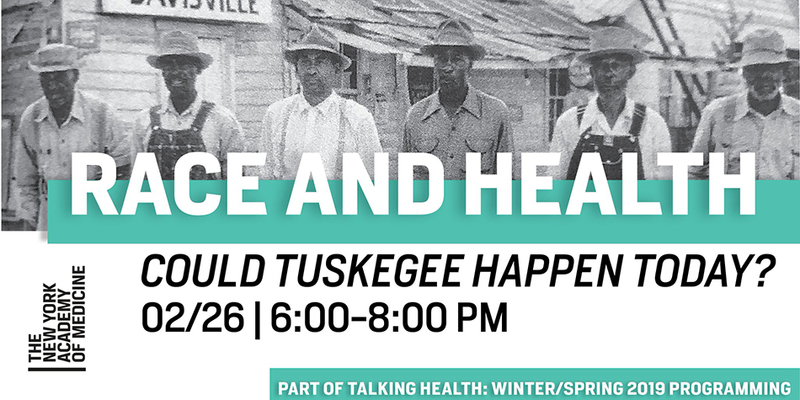 This event will share the first-person accounts from the subjects of the Tuskegee Syphilis Study, combined with historical and clinical perspectives and audience engagement, to examine this terrible twentieth-century moment, which is so critical to understanding race and medical care in both present-day and historical contexts. 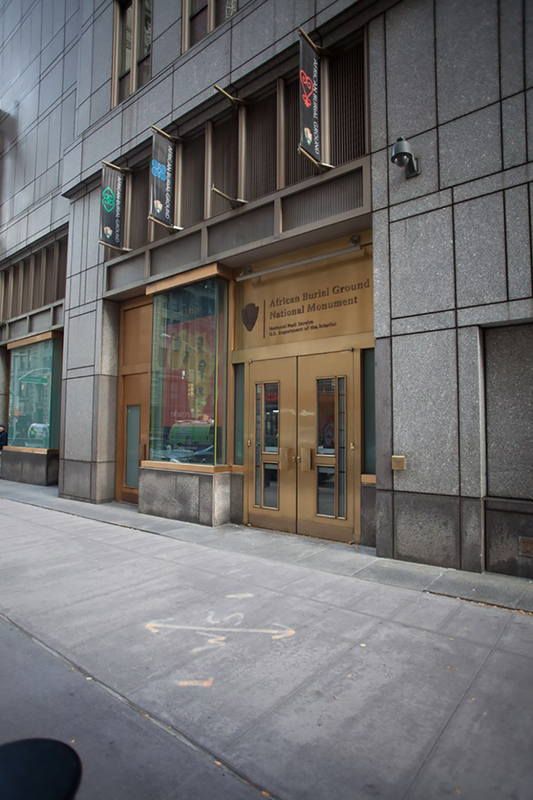 There are two components to the site: The African Burial Ground National Monument Visitor Center is located located at 290 Broadway, on the first floor of the Ted Weiss Federal Building in Lower Manhattan; The outside memorial is located at the intersection of African Burial Ground Way (formerly Elk Street) and Duane Street. Please note, Google maps only directs you to the outside memorial, not the Visitor Center. 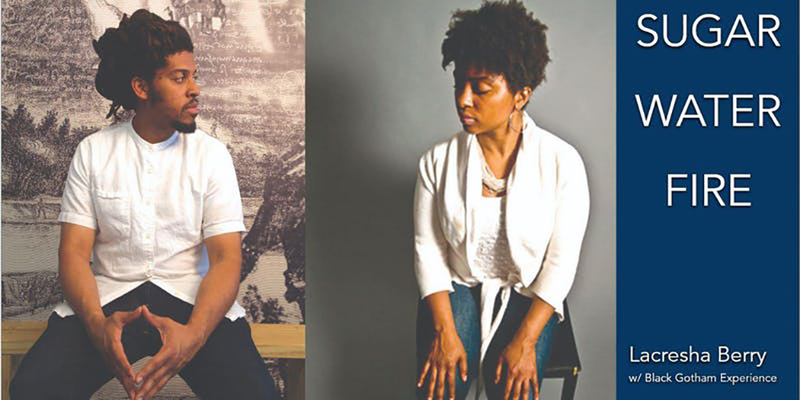 Harlem Stage has a plethora of performances during the month of February. 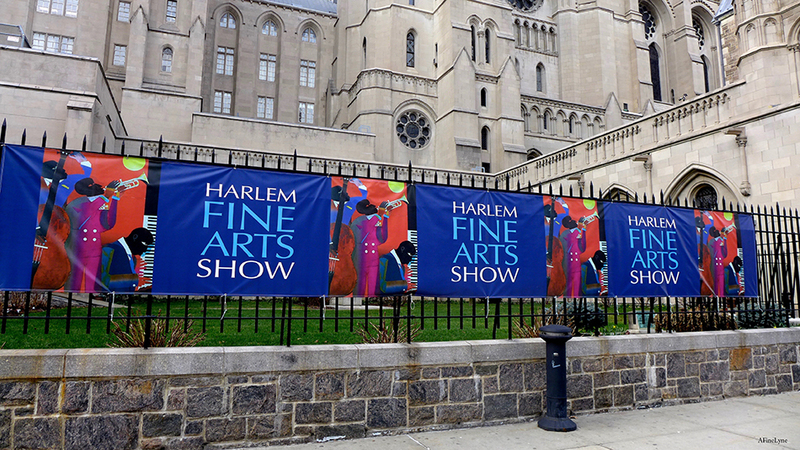 Located at 150 Convent Avenue at 135th Street in Harlem. The gallery Fort Gansevoort has a beautiful exhibit on view by artist Keith Duncan. 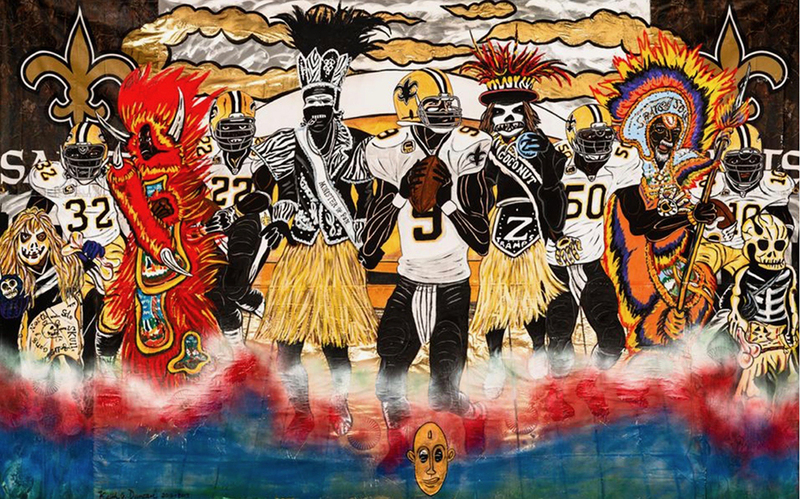 With paintings titled ‘The Black Saints Go Marching In‘ ~ ‘Black Plight‘ ~ ‘Black Inventors and Entrepreneur Era‘ ~ ‘The Slavery Era‘ ~ ‘Black Establishment Era‘ ~ ‘Black Star Era‘ ~ ‘Black Power Movement‘ ~ we’re adding it to our list for Black History Month. 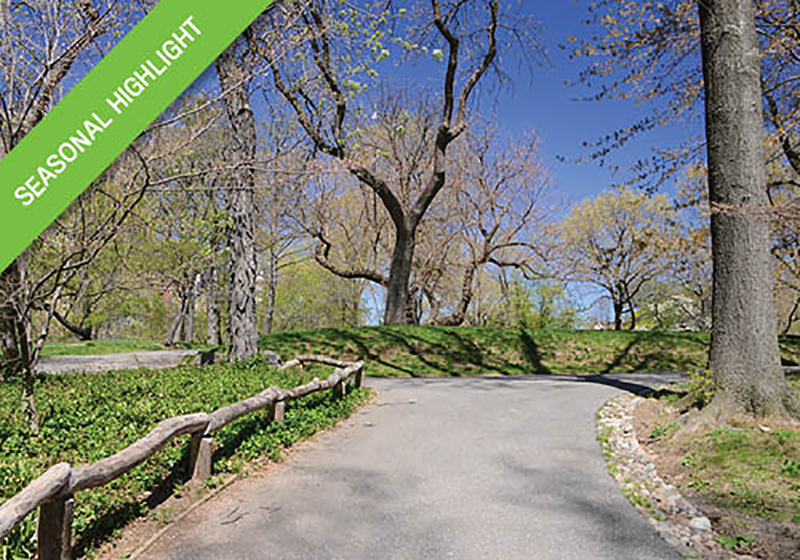 Seneca Village, located from West 82nd Street to West 89th Street in Central Park, was the largest community of African-American property owners in New York. Take a Tour. Harlem-based tour company Welcome To Harlem originated in 2004 with tour guides who are born and raised in the neighborhood. Tours range from walking tours through historic neighborhoods to jamming jazz and gospel brunch. Taste Harlem is another Harlem-based tour company, specializes in historical food and culture tours, taking guests on a journey through the heart and soul of Harlem. There are a lot of music venues in Harlem. Here’s one to add to your list during Black History Month. 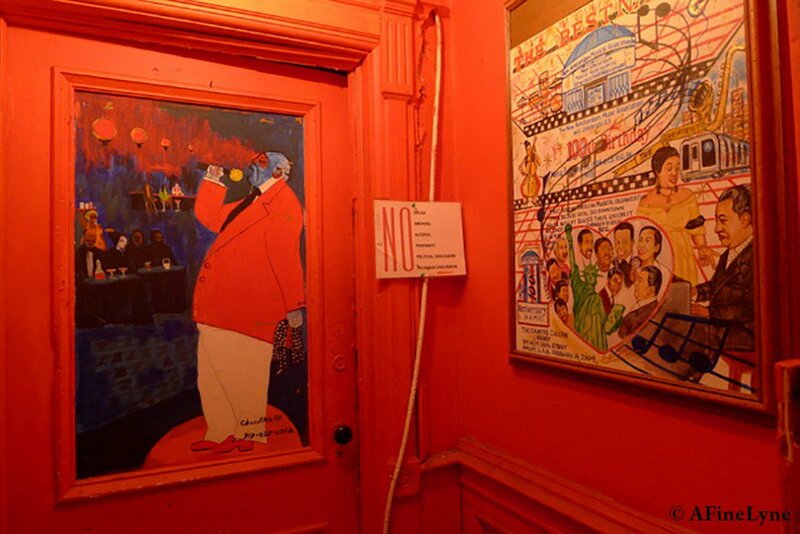 The New Amsterdam Musical Association (NAMA), founded in 1904, is the oldest African American Musical organization in the United States. They are located at 107 West 130th Street. Check for performances in February.